It’s because I’m green isn’t it? There are aspects of all of the seasons I enjoy. I love the snow melting in the spring and warm weather coming. I like summer because I love sitting outside watching the sunset and I love fireworks. I also really enjoy the fall. I love the leaves changing colors and the smell of autumn. Winter on the other hand is most definitely my least favorite season. I hate cold weather and snow. I don’t like cleaning off my car and getting bundled up with several layers just to go to the store. So I challenged myself to think of 10 things I do enjoy about the season – I kinda cheated because a lot of them have to deal with the holidays. But here goes nothing. 1. Snow is pretty. In pictures it is beautiful however going out and facing it is not something I really enjoy. 2. Christmas Lights. I love everything about them and I always have. When I was younger, we would play “I spy” in the car and during the winter you can bet every time it was my turn it was Christmas lights. 3. Mashed Potatoes. This could be a stretch but it just seems that during the winter and especially holiday season meals always contain mashed potatoes. I really am a fan of any kind of potato – mashed, baked, sweet, I love them all! 4. Pine Tree Smells. I feel like every time you walk in to a store you smell pine trees. I love that smell and I have several pine tree like candles at my apartment! 5. Spending time with your family. There are a lot of reasons to spend time with your family during the winter. Sometimes it might just be that you are coped up because it is too cold! 6. The New Year – Starting new! I can’t say I’ve kept all of my resolutions throughout the years. However I love the idea behind it and I think it’s great to start with a new slate. 7. The Fashion. Since you have to wear more clothes I guess it is easier to experiment. I will always love a cozy sweater! 8. Christmas Music and Movies – I love them! Watched Elf on October 31st and since November 1st my Pandora hasn’t changed from the “Holiday Music” station. I am guilty of being one of those people that puts their tree up before Thanksgiving! In fact it is already up! 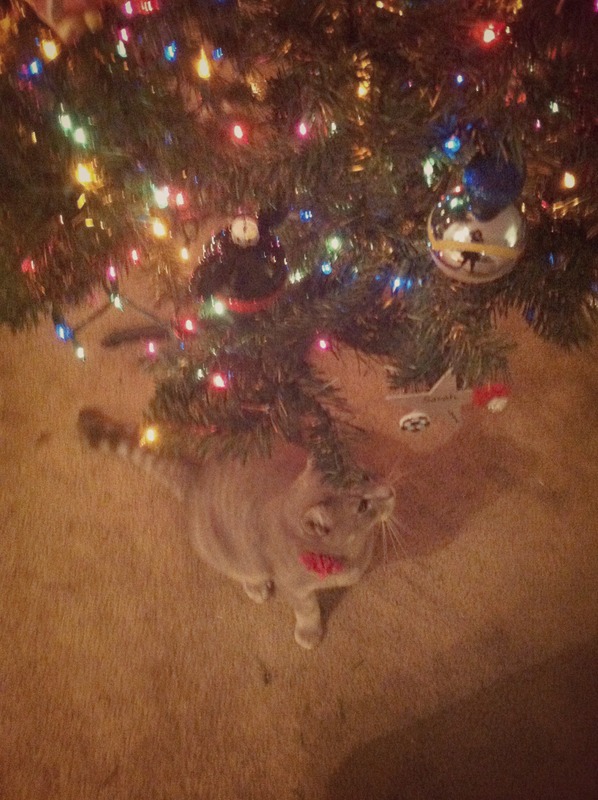 I couldn’t resist including a picture of my cat, Pippa and the tree. 9. Ground Hogs Day – Usually. When the groundhog doesn’t see his shadow which means spring is coming soon! 10. The trips you take to the southern states during the winter! I already have mine planned! 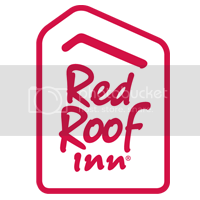 My first trip is to visit some of the Red Roof properties in January to San Antonio, Texas! I am looking forward to it and I am sure I will need a break from the winter weather.